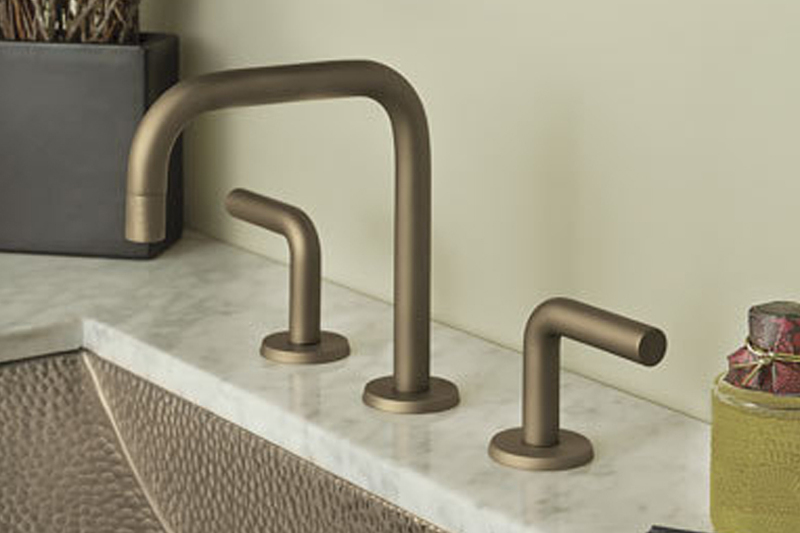 View our extensive collection of state-of-the-art shower and sink faucets. 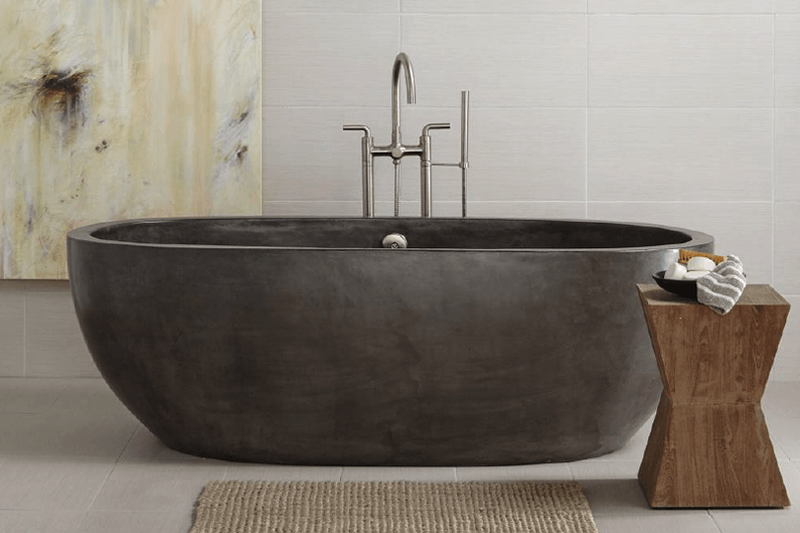 View our extensive collection of beautiful tubs. 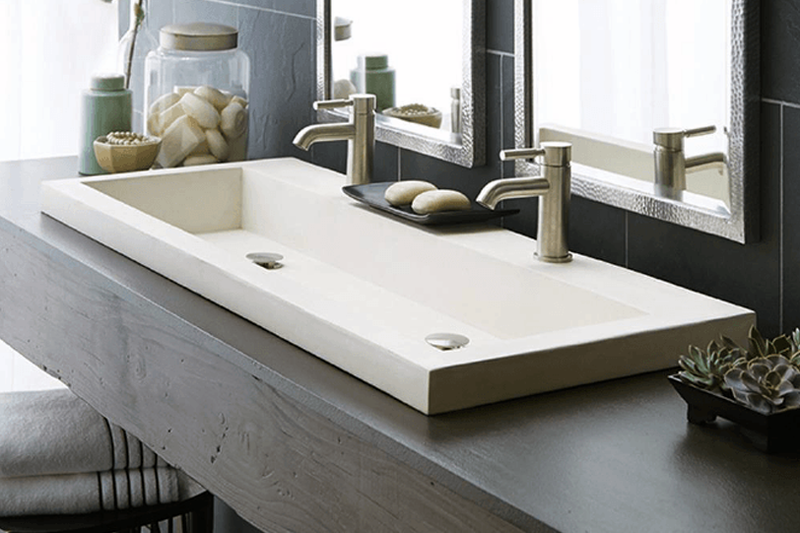 View our extensive collection of both modern and traditional sinks. 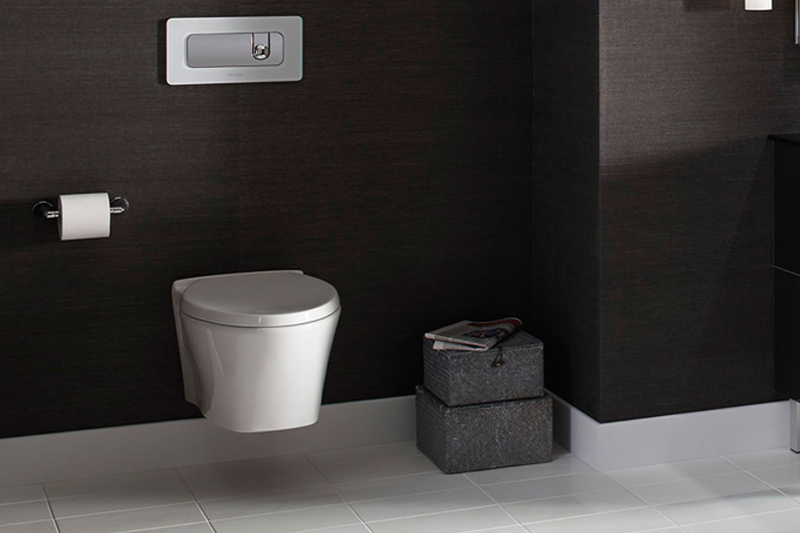 View our extensive collection of state-of-the-art toilets. 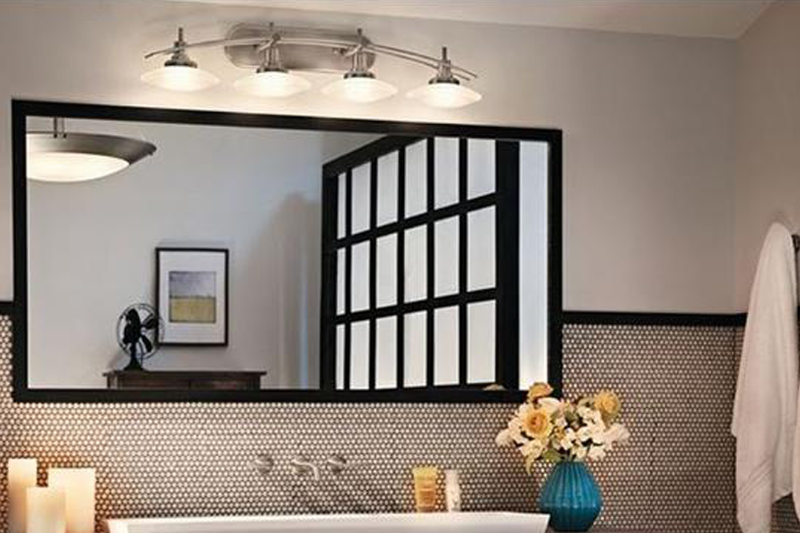 Bring your bathroom together with the top brands in the industry - right here with us. 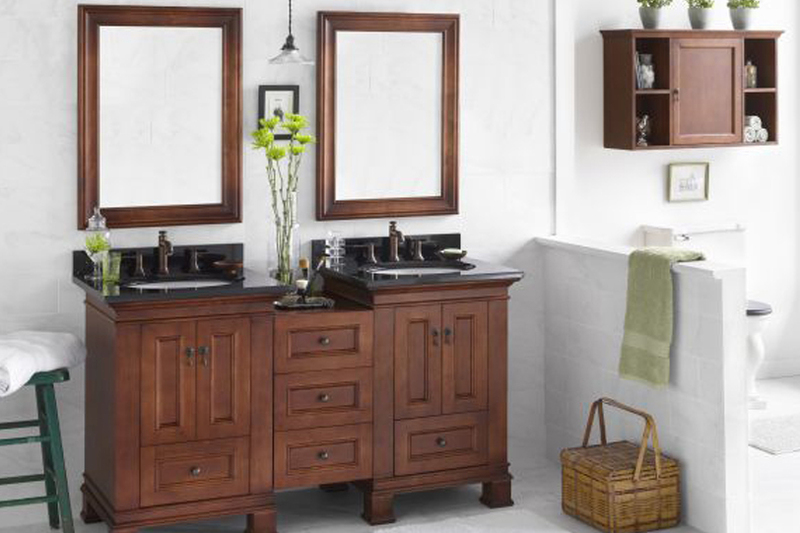 Let us bring your entire bathroom together with the perfect vanity for your space. 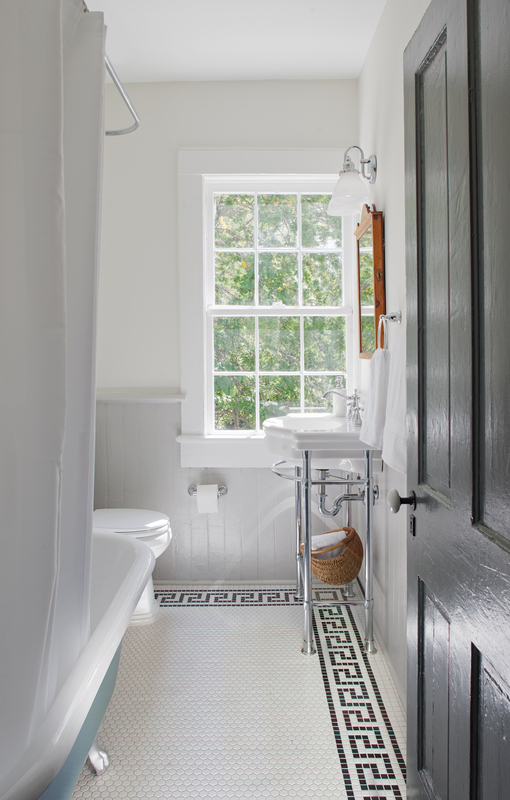 Founded in 1977, Sandpiper Supply began as a classic supply house, servicing the greater Savannah wholesale plumbing market. Over the last 40 years, Sandpiper has built a loyal customer base by being known for its excellent service and industry expertise.